At Cheney Stadium, the we always try to put on a show. We want your experience to be like witnessing a work of art in motion. What better way to show our hunger to be true performers than through the lens of everyone’s favorite movie posters? At Cheney Stadium, fun will not be contained. Fun breaks free. It expands to new territories, crashes through barriers, painfully, maybe even dangerously. 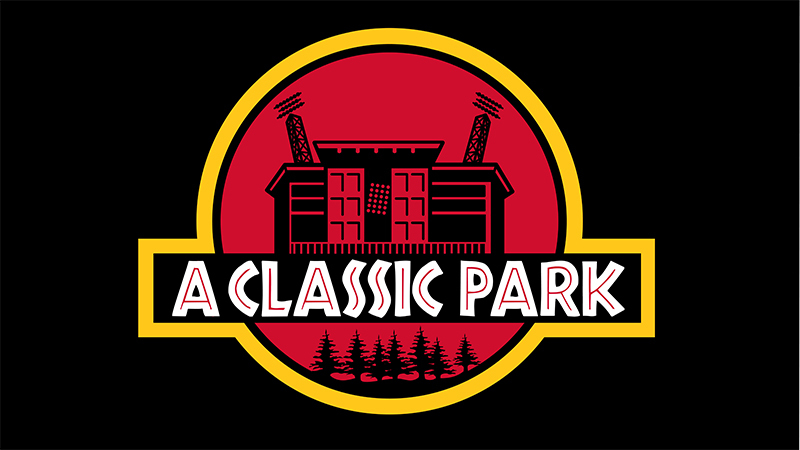 Cheney Stadium is… A Classic Park. 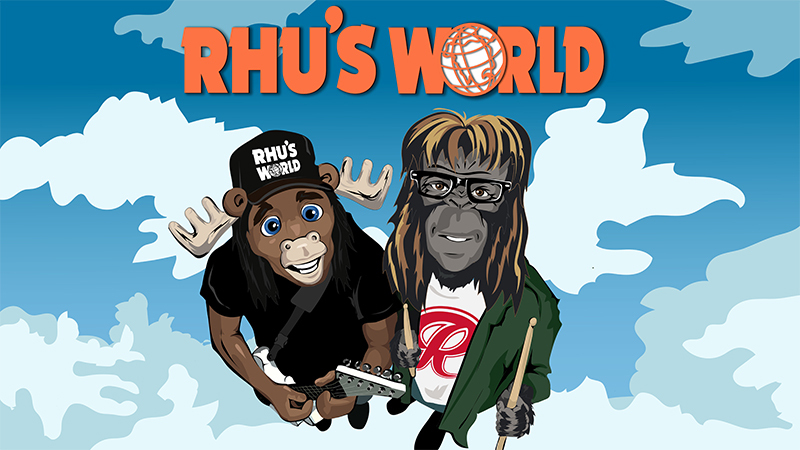 Party on Rhu. 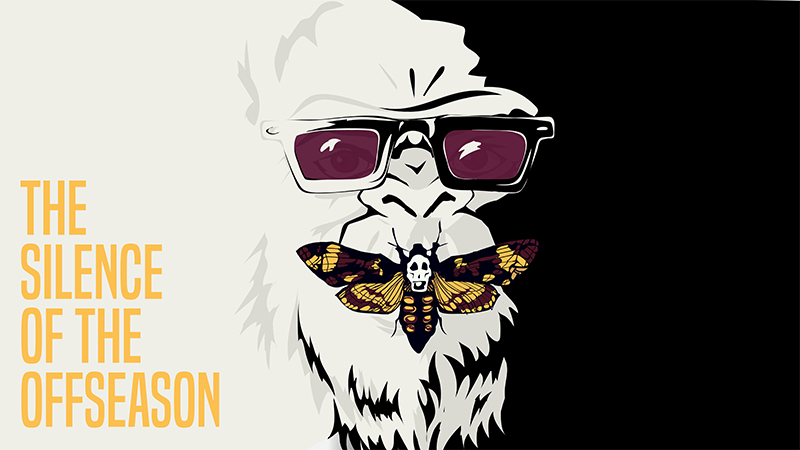 Party on Epic Sax Gorilla. Come to Cheney Stadium and Live in the Now. Excellent. All good things to those who wait. Well Rainiers fans, has the offseason stopped screaming? 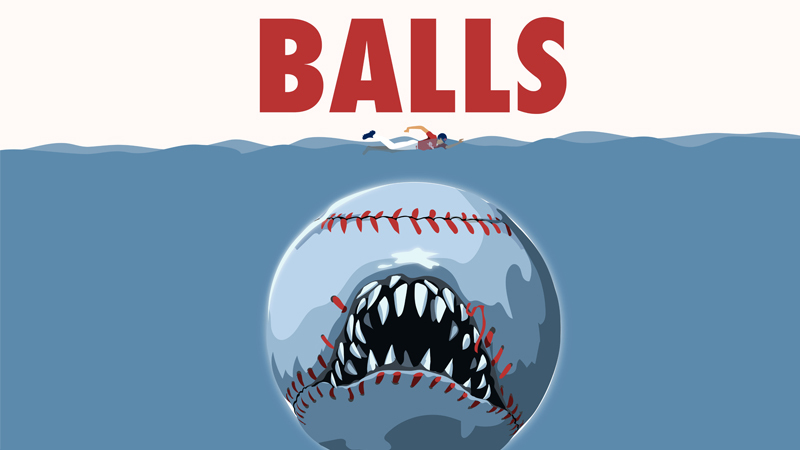 We’re gonna need a bigger ballpark. We’ll sing once more. 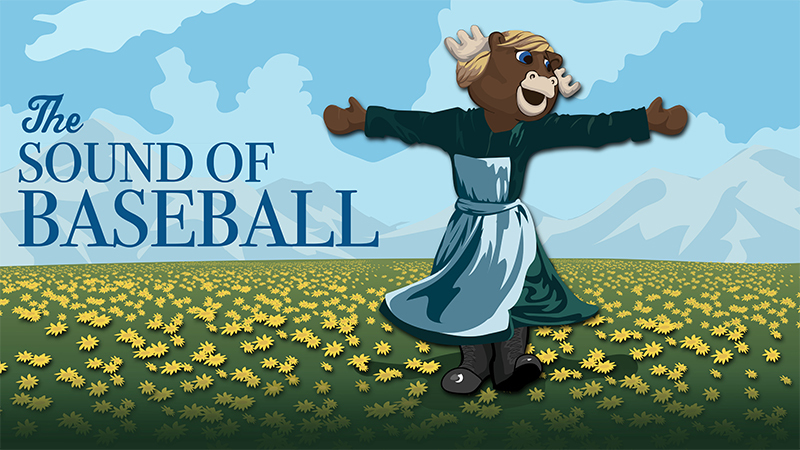 The hills are alive with the Sound of Baseball.